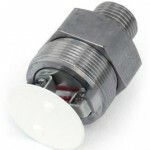 Model WAC is a wafer style wet alarm check valve with a unique integrated anti-false alarm unit (Model AFA) designed for detection of small changes in water flow commonly found in low pressure watermist systems. 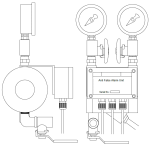 The Anit False Alarm Unit ensures that pressure burst will not cause false alarms. 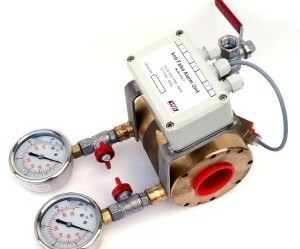 The Model WAC and AFA valves use 12-24VDC and send a relay (NO or NC) signal in case of water flow. 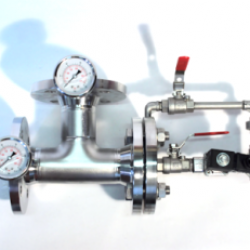 The valves have a flow test arrangement built into the valves and are very compact compared to more conventional soulutions. 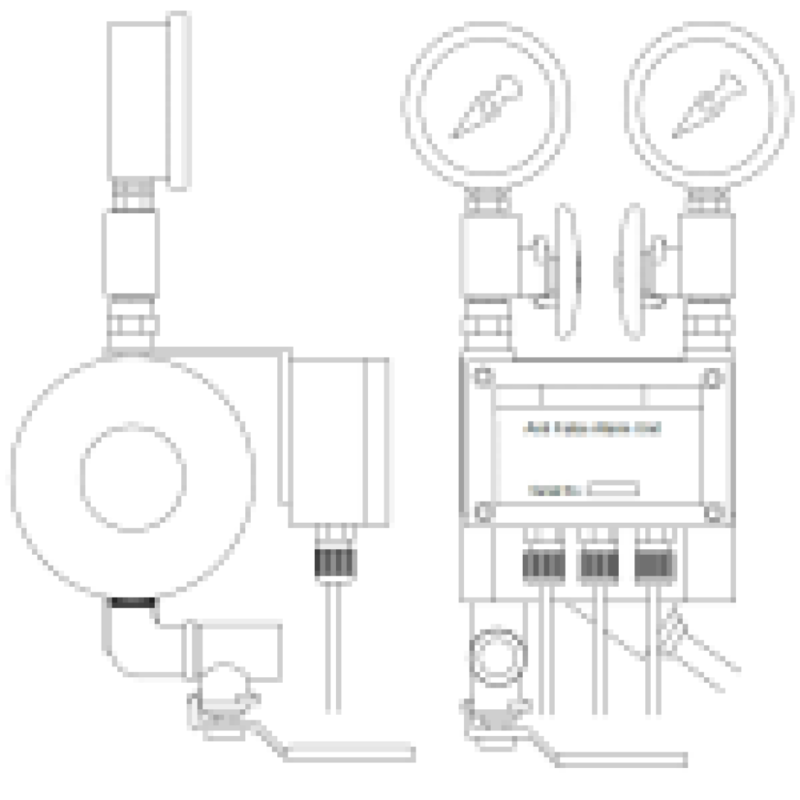 Model WAC valves have successfully been endurance tested with 1000 operations cycles and have furthermore been tested to corrosion tests and other such component tests described in CEN/TS 14972. 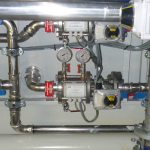 The valves are FM Approved for use in automatic watermist systems. 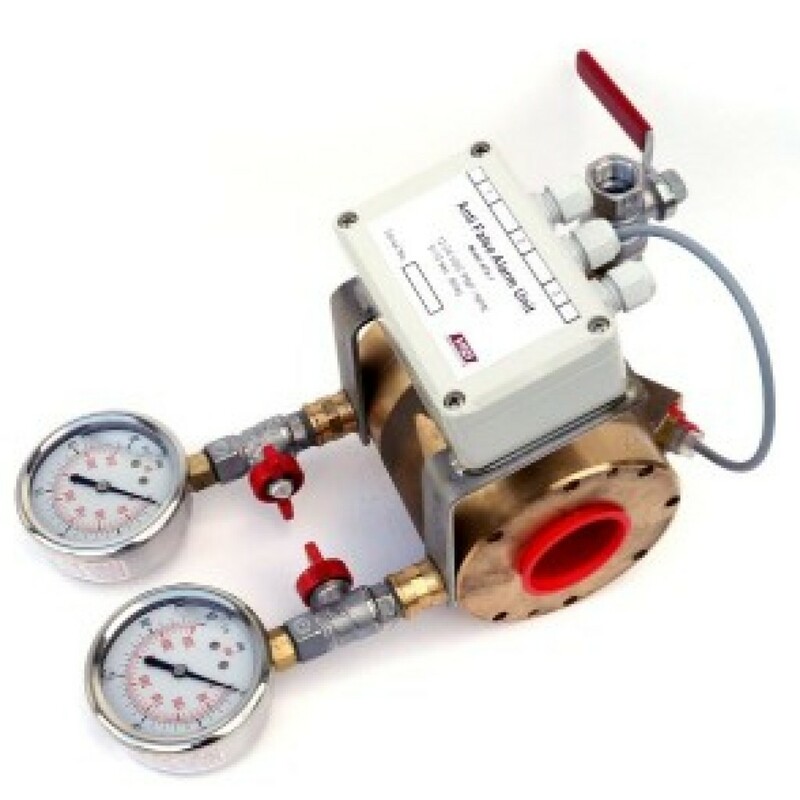 Model WAC valves can be used in wet pipe, automatic fire protection systems. 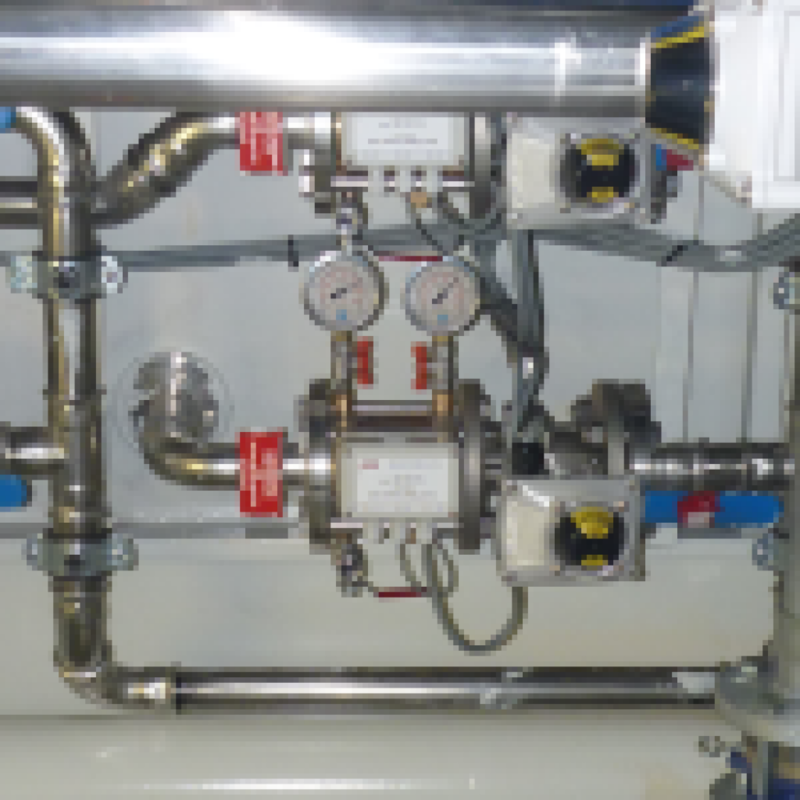 As the valves are designed to detect water flows around 25-30 l/min, they are perfectly suited for low pressure watermist systems. Wet Alarm Check valves are often part of a wet pipe systems where water flow created form nozzle release needs to be detected.